Seeing a gap in the market for products that celebrate naturally beautiful African women’s skin and hair, Ghanaian entrepreneur Korkor Kugblenu created her business venture, The Body Butter Company, that manufactures and retails indigenous 100% natural beauty solutions. LoA spoke to the Korkor Kugblenu about her inspiration and her ambitions for her brand. At the Body Butter Company, we research, manufacture and market indigenous, 100% natural beauty solutions to the sub-Saharan African woman. "I came to the realization when I went back to sporting my natural hair 10 years ago, that African women have a deep-seated dislike for what is uniquely ours. We straighten our beautiful kinks and bleach our luscious dark skin. I want to change that." I came to the realization when I went back to sporting my natural hair 10 years ago, that African women have a deep-seated dislike for what is uniquely ours. We straighten our beautiful kinks and bleach our luscious dark skin. I want to change that. I believe that we deserve the right to be proud of our natural features, and the way to do that is to use age-old beauty secrets from the continent to preserve the beauty of our naturalness. As a brand and company ethos, what we are further doing to achieve this is going to secondary schools in Ghana to talk about natural beauty, self love and good grooming. Why should anyone use your product? Because every jar or bottle contains confidence and self-love, the livelihood of local raw materials producers, and unadulterated ingredients that give unadulterated benefits to the skin and hair. "I believe that we deserve the right to be proud of our natural features, and the way to do that is to use age-old beauty secrets from the continent to preserve the beauty of our naturalness." Presently, I am a solopreneur actively searching for help to conquer the world. I do have a production assistant and am currently hiring sales personnel. Yes, I do come from an entrepreneurial background. My mother runs a lunch restaurant and my father has a fish farm. I on the other hand, never imagined that I'd run my own business. I got into entrepreneurship quite by accident after I worked in advertising as a copywriter for 3 years. I started out marketing shea butter-based products for a friend, then I had the idea to make products that have absolutely no artificial additives and that solve common natural beauty problems. And that's how The Body Butter Company started. I envision that in the next five to ten years, four out of every five sub-Saharan women will name The Body Butter Company as their beauty company of choice. We should be present in all SSA countries, have more useful products, and keep running our natural confidence talks at secondary and middle schools across Africa. 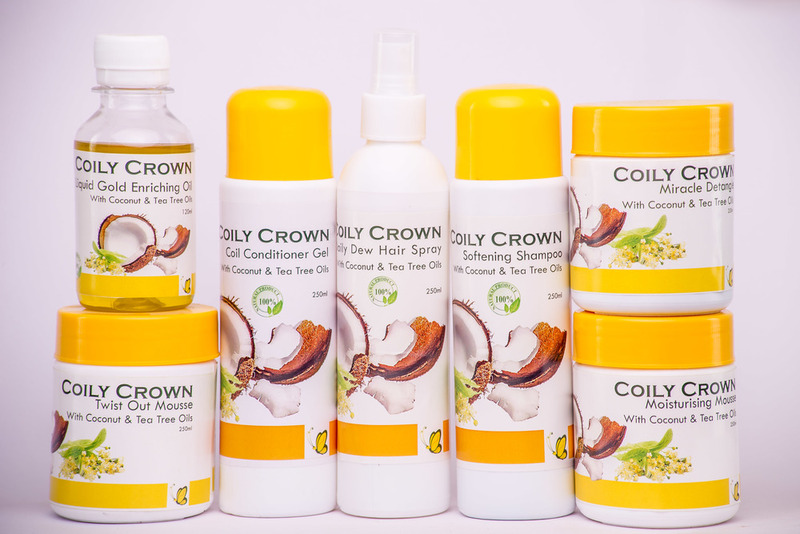 People coming up to me and saying that they love using our products which have helped them maintain their natural hair and skin.